Dr. Scott Petett was featured in a web tv series called The Season. This series followed 5 seasoned athletes including Rock Climbers, a Kayaker, a Snowboarder, and a Mountain Biker as they try to take their sports to new levels. Check out Dr. Petett’s 4 episodes! Dr. Scott Petett is a family man. He’s worked long hours to build an incredible practice and care for his wife and daughter, but strip away the lab coat and he flies through the air like super man. 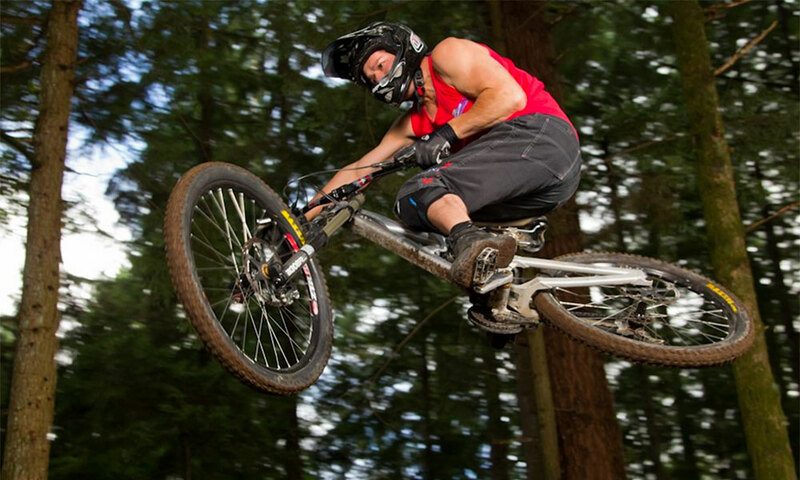 This season, Scott Petett has decided to head to Whistler to race. Dr. Scott Petett came to downhill mountain biking later in life, but he’s got a teenagers drive and stoke for the sport. In this episode, he hits his local trail and reflects on the importance of the sport in his life. It’s a way to stay healthy, a way to sane and a way to keep challenging himself. Dr. Scott Petett is on the move. After a season of dialing it, it’s time for the race up in Whistler. The backyard trails lead straight to mountain biking’s main stage. The race is finally here. The countdown has started and it’s time to see how Scott Petett is going to do against some serious talent. Meet our friendly office staff and find out more about the services we provide!